A panel of doctors will aim to reduce maternal deaths. 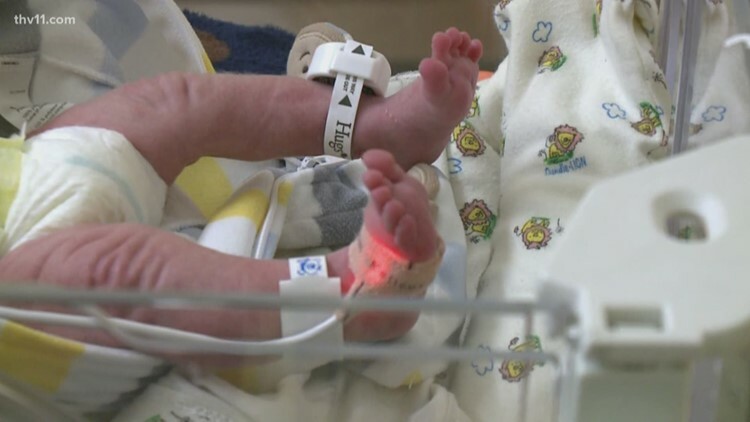 BOISE, Idaho — Legislation to determine why so many Idaho women die while pregnant or from childbirth-related complications has been signed into law by Gov. Brad Little. Idaho's maternal death rate is slightly higher than the national average at about 27 per 100,000 births. The United States' maternal mortality rate of roughly 26 deaths per 100,000 births is more than three times higher than many European countries, and most states have created review panels similar to the one now planned in Idaho. WATCH BELOW: Mothers Matter: Why are women dying during childbirth?